Shopping for a wedding photographer? In this blog post, I will break down how to choose your wedding photographer. There are many components to picking a wedding photographer. In this blog post, I’m breaking it down. This break down is not just through my experience of being a wedding photographer, but also through my personal experience of being a bride. Choosing the right photographer can be overwhelming. There is so much information to think about and to consider! Photojournalistic/documentary: capturing spontaneous moments as they unfold to tell a story. Classic/traditional/portraiture: a more formal style, working from a “shot” list and posing the people in the photos. This style is what most of our grandparents and parents used. High fashion/editorial: a more dramatic, artsy, posed, and glamorous look. Lifestyle: very much like photojournalistic/documentary but with a little more direction and styling. Fine art: artistic angles, playing with different lighting, unique composition. A lot of photographers mix styles so it’s okay if you fall in love with more than one style. Just confirm with your photographer(s) that they cover exactly what you’re looking for. Do you want traditional portraits of the family? Do you want candid photos of your guests dancing the night away? Or do you want a little bit of both? Along with these types of styles, there is also the look you prefer. Are you more attracted to soft and romantic? Bright and edgy? Dark and moody? Sit down with your fiancé. Discuss what style you are most drawn to and what fits your personality and wedding the best. It’s SO important that you LOVE the style and images of your photographer! *Decide what your priorities are. *Figure out what is a reasonable amount of that budget to spend on each component of your wedding. In terms of photography, keep in mind that a wedding photographer is an investment. 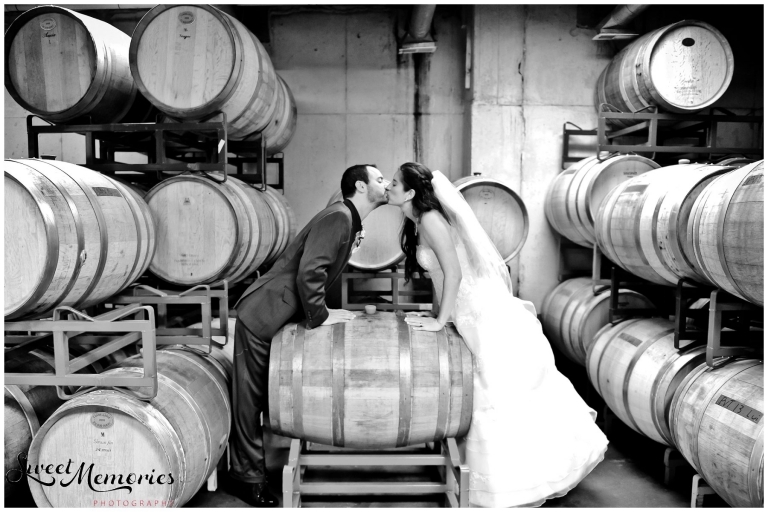 The right photographer will provide you with amazing and professional images that will last forever! A good photographer pays taxes, has insurance, and invests in high-end gear and professional programs. In addition to these, a good photographer is not only spending the wedding day with you, often with a second photographer by their side, but helps you before the wedding with timelines and pre-wedding questions and/or concerns. Your photographer will also spend countless hours editing and processing your images before providing the final product to you (**this also does not include the time it takes your photographer to design an album if purchased**). So, keeping your budget in mind, know what you want in your wedding photography package and how much you’re willing to spend. Prioritizing what’s most important (i.e. the service itself, the image quality, prints, engagement or trash-the-dress sessions, albums, etc.) assists in making the final decision of which photographer is the best fit for you and your budget. Personality: We’ve discussed styles of photography, the look and feel of the images, and budget, and now we’re going to address the personal side of things! If you stop and think, your photographer is practically your shadow the entire day. He or she spends the majority of the day either by your side or behind the scenes at your wedding Because of this, it’s crucial to find a wedding photographer you are comfortable with. When choosing a photographer, you choose someone that you trust to be where you need them to be, to make you feel beautiful and comfortable in front of the camera, and someone you will enjoy working with throughout the entire wedding process. Meeting with your photographer, or at least having a phone or Skype date helps give you this sense of whether or not you two “click” and if that person is going to be a good fit for you and your partner. I always suggest to my brides to book an engagement session with their photographer. This helps both parties get to know each other better, in front of and behind the camera. In addition, it’s beneficial to you because you get to see how your photographer does things, gives direction, and works their magic. In the end, you have awesome casual photos of the two of you to display around the house and/or to use in your wedding (i.e. guest book, table numbers, etc.). So go out and meet those photographers whose style and look you love and are within your budget! Lastly, experience is key. Wedding photography is fun and rewarding but it’s no easy job. A photographer is required to know what they’re doing at all times, with the camera and on the wedding day. Us, photographers, have to know how to work with all kinds of lighting situations, how to compose our subjects, what we want in focus, and many other technical tools. We have to not only know this information, but we have to know how to manipulate those within a split second. A first kiss or a father’s reaction to seeing his daughter or son in full wedding attire only happens once and cannot be genuinely recreated. Knowing that your wedding photographer has photographed weddings and has experience in different situations will make all the difference for you on your wedding day. You feel less stress and the photographer is less obtrusive. The final products are professional and beautiful wedding photos. Ones that you are going to love looking at for years to come! You can often tell a photographer’s experience through reviews (Yelp, WeddingWire, the Knot, etc. ), social media (Instagram, Facebook), and yes, by asking the photographers and/or other vendors that you’re currently looking at. Now, I know that your plate is full with all the wedding planning details and your mind feels like it is going to explode or already has. There is a good chance that when you’re meeting with your photographer, you might forget a lot of this information and/or the questions you have prepped for them. I stumbled upon a very thorough and helpful guide that can assist you. Feel free to use this “Questions to Ask a Wedding Photographer” guide, created by Here Comes the Guide, for your meetings! However, be sure to do your homework before setting up those meetings (know your style and the look you’re going for, set your budget, and research your photographer(s)!) and enjoy!